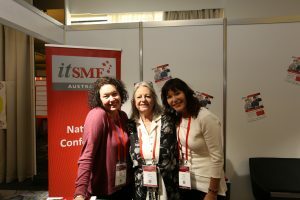 In 2019, the itSMF community will hold Australia’s 22nd Annual Service Management Conference! 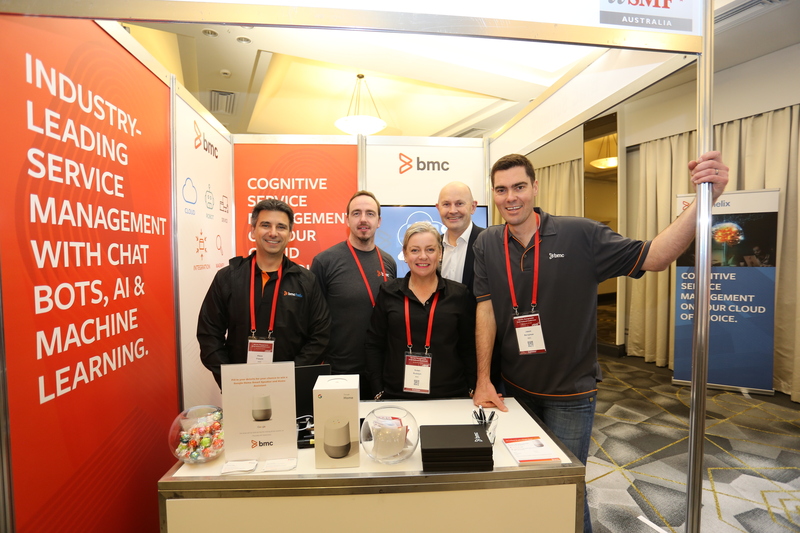 Established over two decades as the Australian learning and networking epicentre of everything IT Service Management and beyond – Service Management 2019 is a Conference for thinkers, not just doers. 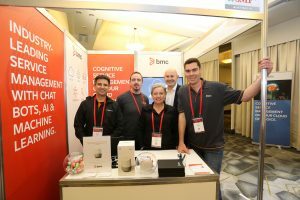 Attracting delegates and influential speakers from across Australia (and the world), Service Management 2019 – We design the future will revisit a storied past, and make strides towards the future of the Australian ITSM industry – in style!